Are you an expectant or recently postpartum mother? If so, you go through a lot both emotionally and physically. Your pelvic health can become somewhat neglected in preparing for or during the process of labour. Pelvic floor physiotherapy in Richmond Hill provides the relief needed and has become an important part of a mother’s recovery toolkit. Carrying to term and delivering a baby place a severe strain on your body. It can lead to a weakening of the muscles, and even affect the functioning of those organs that assist in faecal and urinary continence. Over and above your pelvic floor health, or lack thereof, you also have to worry about your new baby’s sleep schedules, diaper situation and feeding times. It’s overwhelming, isn’t it? That’s why we’re here to ease some of that stress off of you! To restore your pelvic floor to peak condition, you need not resort to surgery. A trained and experienced physiotherapist will first assess your medical history and study the symptoms you are currently experiencing such as discomfort in the bladder, lower back, hip, tailbone and bowels, and agitation while performing sexual functions. 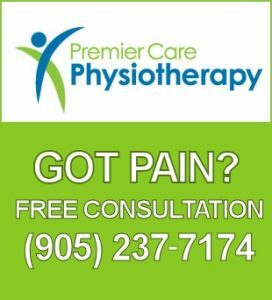 Following this, your physiotherapist will be in a position to create a personalized program that addresses the pelvic pain you’re in. The focal point of a physiotherapy session is to strengthen and retrain your muscles to work as they did prior to carrying a child and giving birth. No two physiotherapy sessions are the same and every person emerges having had a different experience. Some mothers may require to see their therapist just a handful of times to address their dwindling flexibility and strength. They may choose to learn a specific exercise such as Kegels and seek personalized advice on how to maintain the integrity of their pelvic floor health moving forward. Then there are others who may require more intensive treatment to be sufficiently healed from a particularly taxing labour. The very first appointment is crucial to the entire process. In it, you can expect a discussion and interview about your medical history including any medications you’re on, pressing health concerns apart from the pregnancy, lifestyle, prior exposure to physiotherapy and the likes. Once your physiotherapist has an idea of your profile, they will conduct a physical assessment. These may well span over two or three sessions as your therapist is not only attempting to gain an understanding of your current pelvic floor issues, but also those that have the potential of arising in the future. They will study your back, hips and posture. The physiotherapist will also assess your SI joints, connective tissue of the thighs and abdomen and, of course, your pelvic floor. The latter includes an in-depth internal exam that pinpoints trigger points and assesses the overall strength of the pelvic region. During these procedures, your physiotherapist might also take it upon themselves to give a quick anatomy lesson, explaining where the pelvic floor is located, why its health is so important, and how it’s associated with the proper functioning of the ligaments and fascia. After the physical examination, your physiotherapist takes the time to explain all the findings. 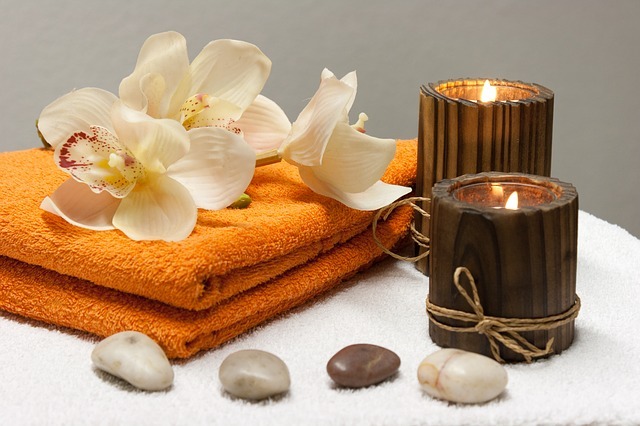 They will design a treatment plan specifically for you. You will receive a list of exercises to perform and be requested to do so in their presence so that they can address anything you might be doing wrong. Some of these may include, pelvic floor exercises such as Kegels using a biofeedback tool (wand or egg), massaging trigger points to ease muscle tension, yoga and stretching, breathing techniques, etc. We urge you to be very careful when doing the exercises. It’s important to know that performing any exercise incorrectly and unsupervised (initially) can do more harm than good! The physiotherapist will also inform you when you can return for further treatment. Moreover, you will be given an idea of what results you can expect to see and how long they will take. This will include an approximate timeline as predicting healing and rehabilitation, for any medical condition, isn’t an exact science. What helps the entire process quite some is setting very specific treatment goals and conveying those to your therapist. These can take the form of continence management, alleviating sexual discomfort, easing back pain, etc. Of course, this isn’t a one-sided conversation. Your feedback and concerns about any of the suggested treatments are key to your recovery. At any point in the entire process, the floor is always open to questions from your side. It’s Time. Time to Wave Goodbye to Pelvic Floor Problems. Time to be Healthy for You and Your Baby! Our team of licensed physiotherapists in Richmond Hill have the expertise and knowledge to fully rehabilitate your post-pregnancy discomfort. Skip those annoying wait times. Call us at (905) 237-7174 and book a quick appointment today!